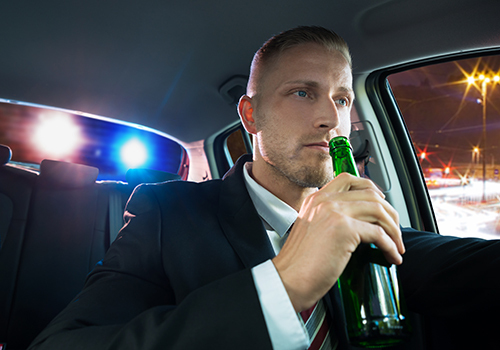 An arrest for driving while intoxicated (DUI) can impact your ability to drive, maintain employment, and maintain your freedom. After an arrest, you have a very limited period of time to secure a hearing regarding your ability to continue to operate a motor vehicle. Testing methods used by police officers are fallible. Many of these tests are flawed or performed improperly, making their results unreliable. You need an experienced lawyer to litigate the testing methods used in your case, how the methods were used, and whether the results are reliable. If you have been contacted for a driving offense, Ms. Aguilera can assist in challenging the state’s evidence, often resulting in positive outcomes for clients.